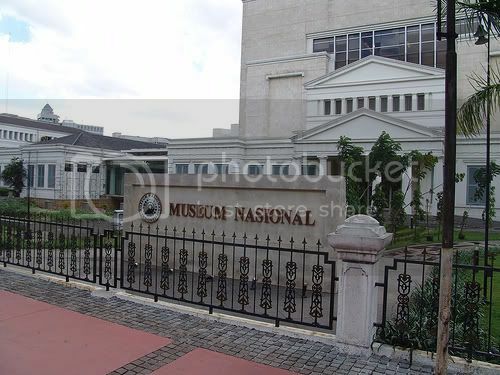 The Maritime Museum in Penjaringan, North Jakarta, was razed by fire on Tuesday morning at around 8:55 a.m, an official has said. The dossier is being prepared to list Old Jakarta as a World Heritage site within the next two years. The Jakarta Post had a double feature on the publicly funded Conservation Institute, responsible for the conservation of Jakarta’s museum. Like most conservation agencies, they suffer from a lack of funding and manpower, as well as a lack of confidence from private collectors.